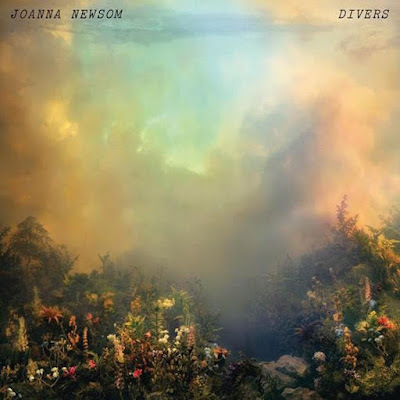 Joanna Newsom will release her first album in five years -- Divers, in October. The record was produced by Steve Albini and Noah Georgson. Take a look at the cover, above, and the tracklisting, below, as well as her new video "Sapokanikan," directed by Paul Thomas Anderson.